New vehicle pricing includes all offers and incentives for residents of Midwest Business Center. Must qualify for conquest/loyalty offers-must show proof of ownership of qualifying vehicle. Finance bonus cash requires eligible financing with lender offering bonus cash. Tax, Title, Doc and Tags not included in vehicle prices shown and must be paid by the purchaser. While great effort is made to ensure the accuracy of the information on this site, errors do occur so please verify information with a customer service rep. 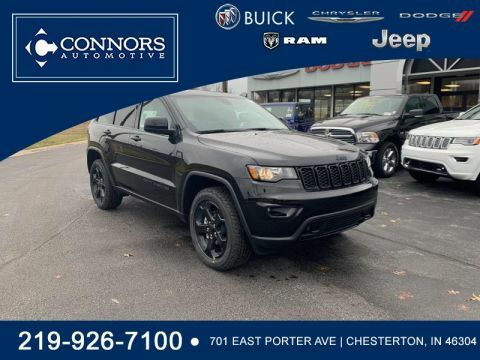 This is easily done by calling us or by visiting us at the dealership. 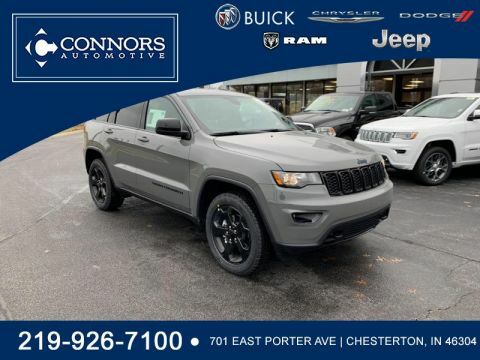 Connors provides straightforward information about our vehicles financing and pricing. Please confirm with us any details that are important to your purchasing decision such as vehicle options price etc..... We want you to be satisfied. Despite our efforts to provide accurate and useful information errors may appear from time to time. Compatibility eligibility and residency restrictions apply for consumer rebates. See dealer for details. Taxes title documentation fees not included. 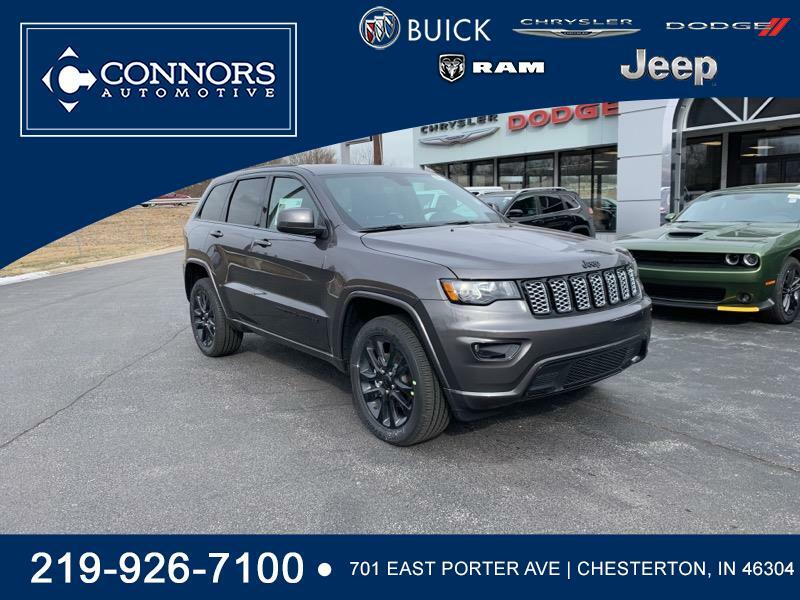 Connors Chrysler Dodge Jeep Ram, located at 701 East Porter Avenue, Chesterton, IN 46304 is happy to tell you that we’ve been serving Chesterton, Portage, Valparaiso, Michigan City, Hobart, and surrounding communities since 1975. 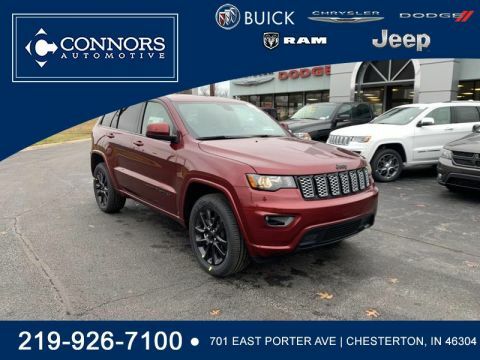 Serving Northwest Indiana, the Connors Chrysler Dodge Jeep Ram family is here to help you with your search for a new or pre-driven car, van, SUV, or truck. And, we offer a full-service department to maintain your vehicle.